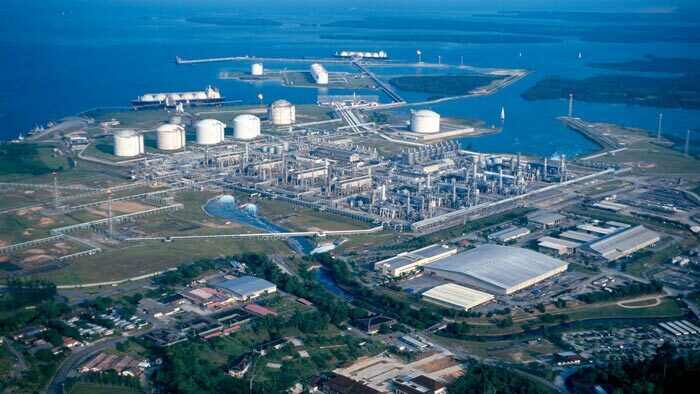 Indonesia’s state-owned oil and gas company PT Pertamina has signed a framework agreement with Oman’s state-owned Overseas Oil & Gas LLC (OOG) to build a grassroots 300,000 barrel per day (bpd) refinery and petrochemical complex in Bontang, East Kalimantan, at a cost of USD10 billion. OOG, which is taking a majority stake in the project, was chosen for its financial capability, Pertamina Chief Executive Nicke Widyawati said. Based in Muscat, Oman, OOG provides downstream oil and gas business services, including design services, construction management, project management, operation and maintenance support, and solutions engineering and construction. OOG was chosen as a partner, after passing the partner selection mechanism for the Bontang Grass Root Refinery (GRR) project in January 2018. “With the signing of the framework agreement with OOG today, we can advance to the next step, namely to conduct a Bankable Feasibility Study. This study will give us a better understanding of the technical configuration of the refinery and the economics of the project and recognize the risks that can be anticipated early on for timely project implementation, according to the budget, on specifications, on regulations, and achieve project economic targets,” said Pertamina Corporate Communications Vice President Adiatma Sardjito . The framework agreement will be valid for 12 months.